One of the best ways to make code smaller and simpler is to leave stuff out. But in the future, you won’t remember what you’ve left out. The trick is to write your code to fail when your future self (or team members) try to use code you haven’t written yet. 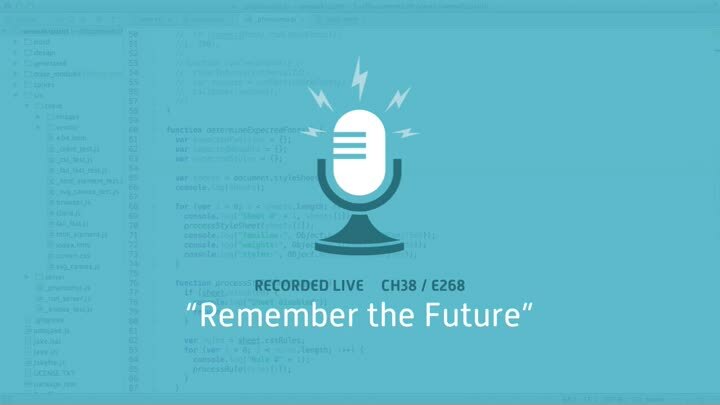 That’s what our font checking code is about, and in the episode, we finish it off. That ends the chapter.